Remember these would make a great donation item to your local shelter or Salvation Army. 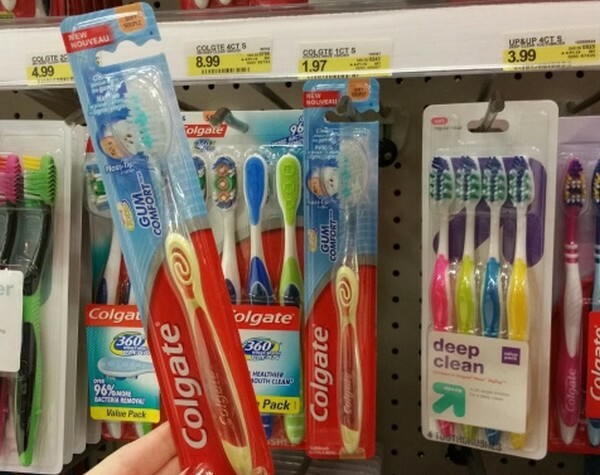 Right now you can snag a Walmart Freebie and a Target Freebie on the Colgate Toothbrushes. They are priced under $2. In addition, we have a $2/1 coupon making them COMPLETELY FREE. This is a great time to stock up and/or donate. We use toothbrushes to put in our care packages that we make up for the homeless.